"I felt very comfortable in the capable hands of Noelia. She took time before the massage to get to know me, anything that may affect the massage as well as understanding what I was looking for from the massage. I appreciated the tailored approach as opposed to "one massage fits all". "After many years of low back, hip and shoulder pain I was introduced to Noelia. She is a talented young lady who has made such a difference to my range of movement and has decreased the severity of the pain to such a degree that I often forget about it altogether. She manages to put me back together when I have fallen and always has a smile. "Noelia is kind and gentle; she is as strong as an ox. Noelia has a wealth of techniques to assist healing and a huge depth of knowledge to underpin her practice. I look forward to my sessions with her. " "After receiving the first massage from Noelia I felt lifted in both mind and body. My tennis elbow which was the object of the treatment was severly reduced and has since disappeared. I would not hesitate to recommend Noelia to those seeking an answer to their physical problems." 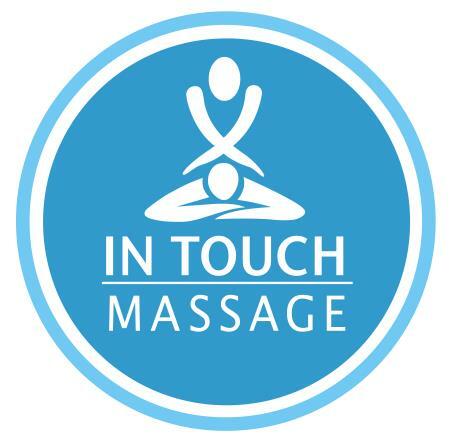 "Having had many massages from Noelia over the past year and a half I am very happy to recommend Noelia to friends and family.Noelia has created a very safe, warm environment for her client’s treatments which are designed to how I am feeling on the day.Every treatment is very unique and very special. I did massage for a living for 14 years before my retirement and feel very confident in Noelia’s healing hands."